Two Speed Melton Mowbray Property Market? Even with the General Election on the horizon, property values in Melton Mowbray are only 0.36% lower than they were 3 months ago, the diversion and ambiguity of an election typically makes house sellers who need to sell, price their property more realistically (although this only lasts a couple of months). Looking specifically at it from a Melton Mowbray landlord’s point of view, the Melton Mowbray properties favoured by investors are in short supply in many parts of the town because of a number of factors. One of the factors has been that we seen the number of first time buyers increase over the last 12 months in Melton Mowbray. Another factor has been the fact that the banks have been pushing ‘let to buy’ (yes ‘let to buy’ is different to ’buy to let’) to homeowners (more of ‘let to buy’ in an up and coming article). Next, because of the banks, who are chasing low risk landlords with high deposits with very low mortgage rates- and the low risk landlords with high deposits tend to be attracted to the safer modern two and three bed town houses and semis in Melton Mowbray. As I mentioned a few weeks back, the pension rules are changing which means buy to let landlords can use some, or all, of their pension pot to buy a property. It shouldn’t be forgotten there are tax implications taking more than a quarter of your pension pot out (see the article from a couple of weeks ago) , so whilst many pension pots may not be able fund a suitably big enough tax free lump sum to buy the property outright, for most it will provide enough for the 25% deposit (required by most BTL mortgage providers). Remember though the interest paid on the mortgage is tax deductible against the rent, thus lowering your income tax paid. In the last 12 months, I have noticed a particular uplift in interest from ‘50 something’ Melton Mowbray people wanting to become landlords for the first time. 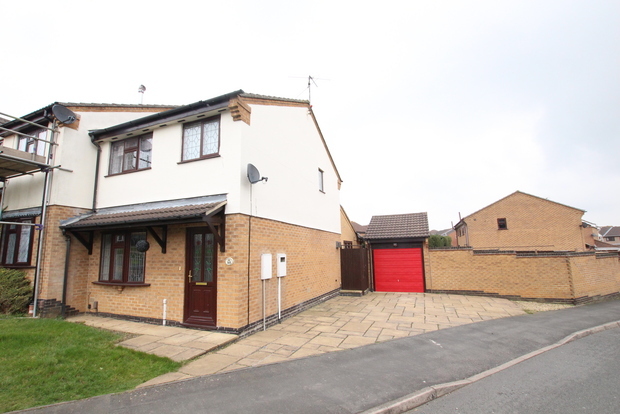 In Melton Mowbray, the highest returns for the lowest investment are at the lower end of the market eg the classic 3 bed semi . Unfortunately 3 bed semis are coming to the market in smaller numbers than the larger four bed’s. When looking at the actual numbers, in the later part of the Summer of 2014 in Melton Mowbray, in one month alone 95 three bed properties were on the market in Melton Mowbray. However, in January this year, a notoriously excellent bumper month for properties coming on to the market, there were only 70 three bed properties on the market in Melton Mowbray to choose from. Today, that figure stands at only 61 ..whilst the number of four and five beds has increased significantly ... interesting don’t you think? At that lower end of the property market in Melton Mowbray, (ie where first time buyers and landlord investors compete with each other to buy those smaller properties), I believe throughout 2015, there will be a slow and steady tipping of the scales between supply and demand. In fact, from what I am seeing and hearing, early anecdotal evidence has suggested over the last few months (although we will need to look at figures later in the Spring once we have the data from The Land Registry), we are beginning to see a polarised Melton Mowbray property market. We have high demand but low supply at the bottom end of the property market, yet high supply but lower demand at the top of market .. and that can only mean one thing ... prices will go up quicker on the smaller properties than the larger ones in Melton Mowbray, thus narrowing the gap for people looking to move up market! 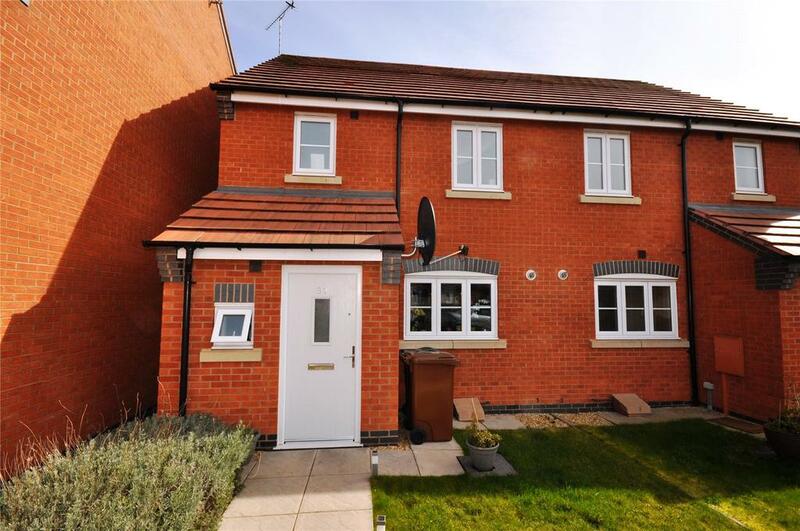 This modern 3 bed property is located in Asfordby, close to the A6006 which has great links to the A46 Nottingham and Leicester. 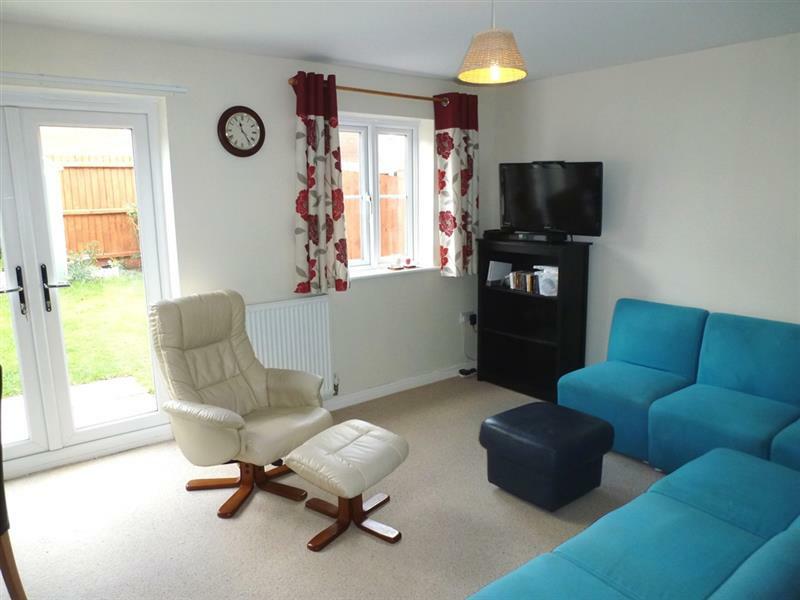 The development has okay recently been completed and is very popular with tenants. The house is being marketed by Connells and should see a rental return of around 5%. I was talking to a landlord from Burton Lazars the other day about what is happening to the level of rents that are being achieved in the Melton Mowbray property market. In terms of rents in Melton Mowbray, it appears that rents being achieved for new rentals (i.e. when the tenant moves out and new tenant moves in) have risen in the order of 3% in the last 12 months on top of the range modern properties, yet remained static for older Victorian terraced houses and converted apartments. However, landlords with existing sitting tenants, irrespective of age are not increasing their rents, as most landlords prefer to keep their existing tenant paying the same rent and have the peace of mind that their tenant remains, (thus reducing the risk of a void period). It must be remembered rents dropped by 7.7% over 2008/9, due to oversupply in the rental market in 2009.) A lot of the people who couldn’t sell their property in Melton Mowbray in 2008/9 when the Credit Crunch hit in 2008, decided to let their house out to avoid selling at a loss. In fact, the number of houses on the market in Melton Mowbray dropped by 60.9% between April 2008 and February 2010, a lot of which came on to the rental market in Melton Mowbray. However, looking at the longer term, tenants have had it good because since the turn of the Millennium, average wages have grown by 46%. Rents outside London have only grown by 36% over this period. I told the landlord that there is a lack of new rental properties in Melton Mowbray coming on the market. In fact according to the Office of National Statistics, there are only 180 new rental properties coming to the market each year in Melton Mowbray but the population of Melton Mowbray is rising by 240 people per year – something will have to give soon! This is compounded by the fact a number of landlords are looking to sell their rental properties in the coming months, as the property market in Melton Mowbray has improved. This is further compounded as tenants in existing rental properties appear to be staying in properties for longer periods of time. Looking at the rents charged in Melton Mowbray, historic evidence in the UK suggests private market rents have moved in line with general inflation. Government figures only go back as far as the year 2000, but looking at other countries with similar housing markets (America, Australia, Ireland and Holland) the fact is rents paid by tenants tend to rise in line or just ahead of inflation. As short term wage growth in Melton Mowbray has eased off recently, rising by only 1.3% in the last 12 months, taking average salaries in Melton Mowbray to £24,921pa. With the tax breaks announced by The Chancellor in the Budget, I believe, even though rents have kept pace with inflation in the past, renting as an option has become more affordable, and is increasingly seen as a lifestyle choice. With returning economic growth and expected increases in the rate of growth of wages, above inflation rental growth could rise. East Midlands property asking prices jumped by more than £4,000 to £181,100 in February according to Rightmove, an increase of 2.3% from January and 4.7% higher than a year ago. After the traditionally quiet months of January and February, the property market has started to warm up, but talking to some Melton Estate Agents, they are reporting their lowest ever stocks of quality property for sale. However, asking prices have no relation to what property sells for (ie their REAL value), is the issue a lack of supply? Putting aside Melton’s continual housing supply shortage, (we only built 1,875 properties in the last decade but the population of Melton grew by 2,510), this is now, according to some people, being exaggerated by an increase in homes being owned by buy to let investors, who tend to be buying a property as part of a long term pension plan and are more likely to keep it for longer than an owner occupier would. I have also seen unwillingness among homeowners looking to move, to put their own property on the market as they can find few suitable properties to make it worth their while going through the whole moving process. Talking to some Melton landlords only last week, I said that I believe this is the new norm in the Melton property market, and is the consequence of over 35 years of not enough homes being built to meet the escalating growth in household numbers, resulting in a lack of quality homes for sale in many popular areas of Melton. When one looks at the historic data, in April 2008, there were 720 properties on the market in Melton compared to today’s 161. Should we be worried? Well in February 2010, there were only 281 properties for sale in Melton but ten months later in December 2010, this had jumped to 378 properties, for it to drop to 138 properties in November 2013. The number of properties on the market is a cyclical thing in Melton, it always has been and always will be. As we go into the Spring of 2015, the number of new properties coming onto the market will increase ... just as the daffodils will flower. So are landlords to blame? Well, on one side of the coin, yes they are. If they buy a property to rent out, that means someone can’t buy it to live in. However, it doesn’t matter if someone wants to live in a property if they can’t afford the deposit and upkeep .. and the youngsters of Melton still need a roof over their head. So on the other side of the coin, if the Council aren’t building any properties and people can’t afford the large deposit for the mortgage, then Melton landlords have stepped in and bought property to rent out to them. Melton landlords have bought 1,487 properties over the last decade (investing approximately £328 million buying those Melton rental properties), meaning there were at the last count, 3,054 Melton properties being privately rented out to tenants. Melton tenants are in fact getting a good deal as well, as average rents in Melton are 4.5% below where they were seven years ago. That sounds like a win-win situation for everyone to me. Stop blaming landlords and start building more properties in Melton .. that is the only answer. In the meantime, the demand from Melton tenants for Melton property is only set to rise over the coming years. If you want some advice and opinion on where (or not) to buy, please call me on 01664 569700. 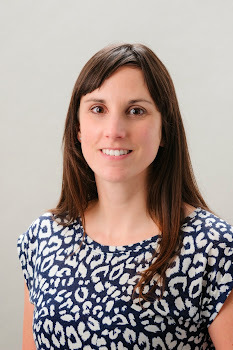 Free Property Investment workshops available in May – email charlotte.baker@belvoirlettings.com for more information. With so few new build developments starting in Melton this buy might be a good option for those investors looking for a low maintenance investment. 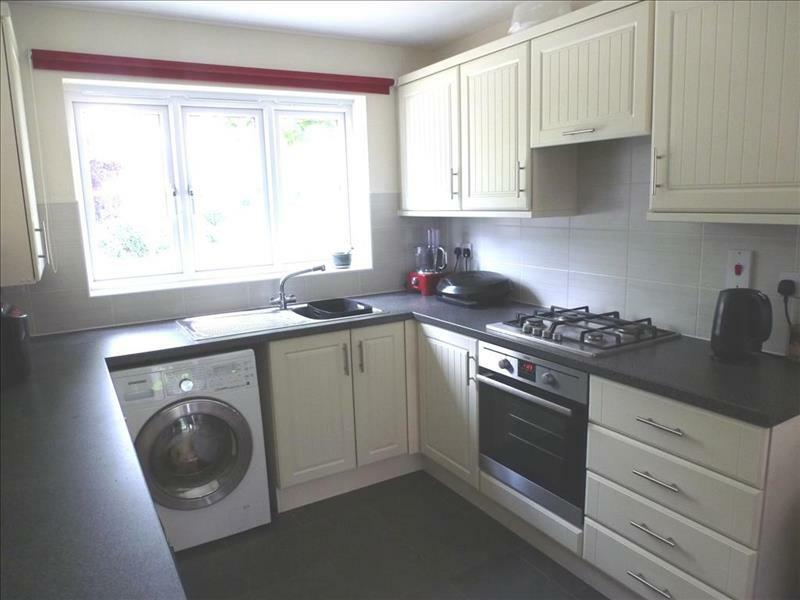 This property would easily let for £595 pcm and tenant demand is really high for modern properties. In a recent article, I mentioned that pension rules are changing this April. It certainly created a few emails, with people asking questions about it. Therefore, this week, I want to look a little deeper into the subject of your pension and the Melton Mowbray property market. George Osbourne, in last years’ Budget, announced pension reforms that come into effect this April, which will give people with a pension unprecedented access to their pension pot and the freedom to look for alternatives. In a nutshell, after the 6th of April, anyone aged over 55 will be allowed to withdraw all or part of their pension pot and spend it as they wish. Until now, you were allowed to take out a quarter of it and were forced to buy an annuity policy with the rest. Under the old scheme, if you bought an annuity, when you died your annuity normally died as well. You would have no asset to pass on to your family. Also, the returns from pensions are awful at the moment. The best rates according to Hargreaves and Lansdown (big wigs in the City) state if you were 55 years old, the best rate you would get on your annuity pension would be 4.4% fixed for life (so it would never go up) or 2.2% but the payment would go up with inflation. The sort of rates (also known as yields in the property investing game) being achieved in Melton Mowbray are in the order of 3.5% to 6.5%. The other aspect of property investment is how property values have risen consistently over the last 50 years. According to the Office of National Statistics, the life expectancy of a 65 year old male in Melton Mowbray is 19 years and 4 months (its only 18 years 9 months in Grantham and Stamford). If we roll the clock back 19 years 4 months to November 1995, property values in Melton Mowbray have risen by 193.7% todate .. you wouldn’t have had that with your pension! But this is the biggest win, even by taking a hit in income tax now, by buying a property, you buy an asset that you can pass on to your family when you die.... (or the cats home if they aren’t nice to you!). So where next? It totally depends which strategy you are going to look at, one strategy is to look to achieve relatively small rental returns (i.e. low yields) in an up market area which has decent capital growth or, alternatively, another strategy is to buy properties in not so good areas known to produce a high returns (i.e. high yields) but low capital growth (i.e. how much the value of the property goes up). Now, I am not financial advisor, so cannot offer financial advice on what the best thing for you with your pension is. However, I can share my knowledge and experience of the Melton Mowbray property market, what to buy, what not to buy and where to buy etc etc. We are holding property investment workshops. Please register your interest by emailing me on charlotte.baker@belvoirlettings.com or calling 01664 569700. 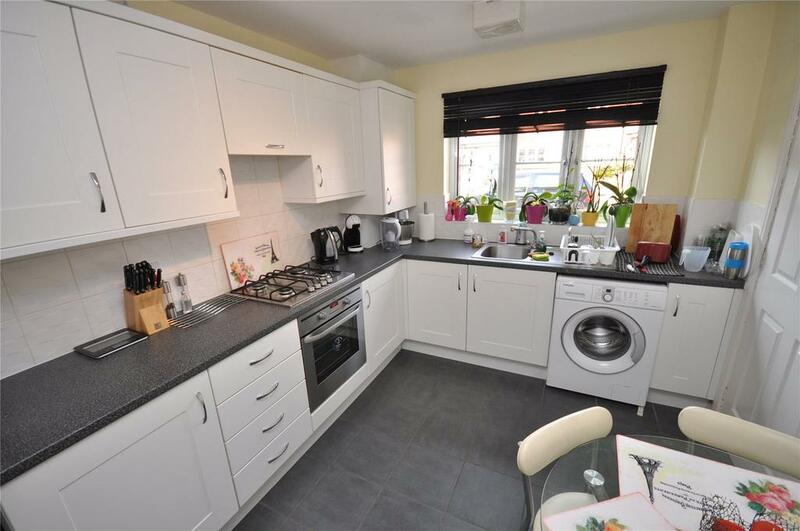 This 3 bed semi detached property has been extended and is situated in an excellent area. It is for sale with our friends at Harrison Murray for £160,000 and would easily let for £650 pcm. I had this really interesting chat with some of my tenants the other day on renewal of their tenancy agreement. They are a lovely couple in their early thirties and I know they have decent jobs in Melton Mowbray. They have been tenants of ours for quite a while, so I know them quite well. We got talking and I enquired if they ever thought of buying a property for themselves, to which they replied back with the title of this article. It made me think and so I did some more research into the subject which I want to share with you. After the end of the Second World War, just over a quarter of the UK population owned their own home, the rest rented from private landlords or the local Council. If someone told you in the 1970’s and 1980’s that they rented, they were considered a second class citizen. Everyone wanted to own their own home .. it was the done thing. We think that home ownership will inevitably happen, but it won't. It all changed in the 1970’s, when two things happened. Firstly, the number of people who owned their own home broke through the 50% barrier in 1971 and by 1981 it was at 57%. Tied in with that, the average house prices in Melton Mowbray were doubling at one point every four years in the 1970’s so property and profit started to feed off each other. To put that growth in context, if we were to look at the last 85 years in Melton Mowbray, in 1930, the average Melton Mowbray property was worth £459. It took 16 years for Melton Mowbray property values to double, rising to £1,134 by 1946. Another 15 years and the average Melton Mowbray property doubled again to £2,154 in 1961. The next doubling only took 10 years, as by 1971 the average Melton Mowbray property had reached £4,380 in value. It was (as mentioned above) the 1970’s when things really took off, as by 1975 (ie only four years) they had doubled to £9,166 and they doubled again to £18,349 by 1980. It took another eight years for values to double again, as an average Melton Mowbray property reached £38,380 in 1988. Twelve years had to pass until they doubled again in 2000 (£78,968) and just six years to double again by 2006, when they reached £159,268. Where are we today? The average property value in Melton Mowbray currently stands at £220,700. We could blame Maggie Thatcher for making home ownership the ultimate goal, but what we now need to consider is that the country is turning on its head and we need to, as a Country, love renting again. Some blame the banks, but obtaining a 95% mortgage is hard work, but nowhere near impossible. A typical Melton Mowbray first time buyer would only need to save £6,700 for a deposit and fees and they could buy a very decent property. 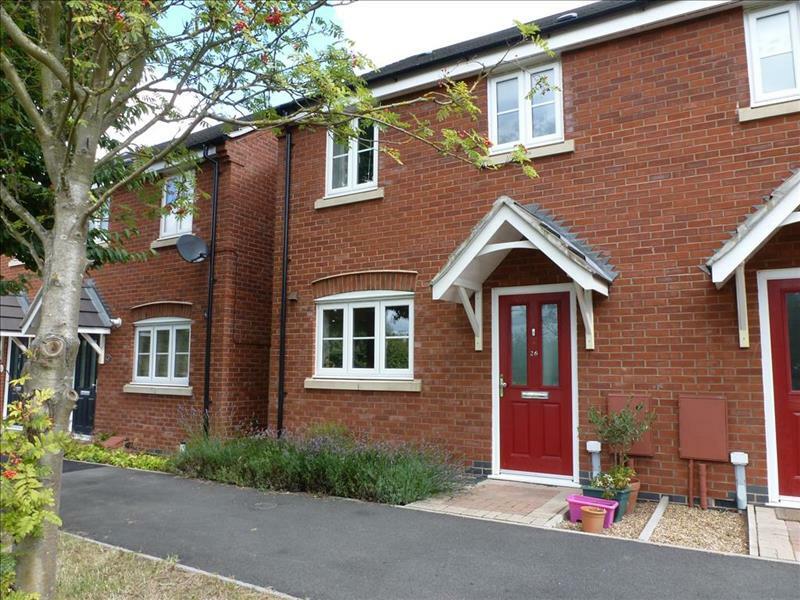 For example, you could buy a property on the Fairmead Estate in Melton Mowbray, and it would be cheaper each month in mortgage payments than renting. With tenant demand only going in one direction this is probably why more and more people are getting into buy to let in Melton Mowbray. With the new rules on pensions and the ability to use them to buy residential rental properties from April onwards, this could be the time for you to buy a rental property. You must take advice on your pension from a Independent Financial Advisor (there are plenty in Melton Mowbray) and you must take advice from people who know what to buy (and what not to buy) in Melton Mowbray to ensure you get the best from your investment.